This introductory qualification will help improve the safety culture in your organisation, by equipping your workforce to identify and deal with hazards at work helping to reduce accidents and achieving cost savings for the business. The qualification is designed to meet the needs of an international audience. There is no content on UK law. Prerequisite(s): There are no formal entry requirements for candidates who want to take this qualification. This qualification is a perfect introduction to health and safety. 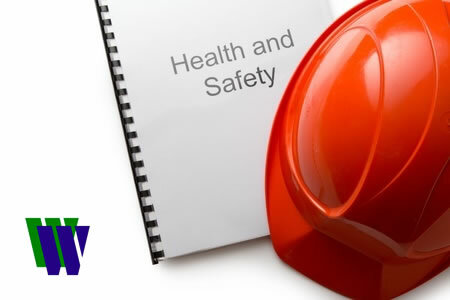 What kinds of people study the NEBOSH Health and Safety at Work qualification? The course will be delivered over 3 days. Delegates are assessed by a multiple choice examination and a practical risk assessment which tests their ability to put into practice the knowledge gained during the course. Delegates need to be proficient in written English to successfully complete the assessments. This course is available as an in-house course. Quotation available on request.